Culture increasingly has the potential to negatively impact agency new business, as brands demand more gender and ethnic diversity. A positive, inclusive culture with opportunities for all is no longer just a “nice to have.” Today, agencies must make employer culture a priority to attract and retain the talent they need to remain competitive. When you hear “agency culture,” you might visualize gimmicky office props, beer kegs, and open office space. But the stuff that really matters is less tangible. Ball pits and game rooms may make an agency look “fun,” but they don’t mean an agency has a great culture. Neither does an agency’s vision, values, and mission, which don’t necessarily correlate with employees’ experience. The extent to which agencies succeed at building a positive culture is measured by qualities like employee satisfaction, employee turnover, and productivity. How does your agency environment make employees feel? How does your agency value its people? Does your agency care more about looking interesting than it does about its staff? Do creativity and profits eclipse professionalism and respect? Those are some of the things that reflect agency culture. Strong agency culture is associated with employee satisfaction, reduced turnover, greater productivity, and efficiency. It’s something that should be purposefully cultivated as an agency growth strategy because agencies will have a culture whether or not they actively nurture one. If a positive culture is not established, a negative culture may emerge organically, as workers perceive that they are not viewed as important enough for the agency to invest in. What a positive agency culture can do for you, a negative agency culture can also do to you in the inverse, hurting employee morale and productivity, increasing employee turnover, and damaging relationships with employees and clients. How does your agency culture rate? As Steve Farber wrote for the Agency Management Institute, “If your advertising agency culture sits on either end of two extremes, you don’t need an engagement survey or a high-priced consultant to confirm your reality. You can feel the energy when things are amazing, and you can smell the stench when things are rotting away in your business.” If you aren’t at one of those extremes, then an engagement survey or consultant might help. Culture-building tools often fall under the umbrellas of work-life balance, job perks/benefits, purpose, and career advancement. Examples include gym membership, on-site yoga, dog-friendly workspaces, tuition credits, education, training, mentorship programs, advancement programs, leadership programs, employee recognition, industry conference participation, agency-wide philanthropic and community initiatives, team-building activities and competitions, happy hours, and other agency events. Purpose can also be used as a tool to build agency culture. Workers today are motivated by purpose. Agencies can achieve purpose by consistently projecting an authentic agency vision, mission, and values throughout the agency. Purpose can also be reinforced by supporting pro-bono work and passion projects (AdAge). By defining values and modeling them from the top-down, agencies can create work environments that are collaborative versus just competitive, inclusive versus exclusive, and welcoming instead of closed to ideas and contributions from across the organization. These efforts can have a significant impact on how employees experience their workplace. How does agency culture affect new business and profitability? Culture determines employee engagement, and organizations with high employee engagement derive benefits that have been shown to include: 22 percent higher profitability, 21 percent higher productivity, 10 percent higher customer engagement, and 25 percent to 65 percent lower turnover (Gallup). Employee turnover (caused by low engagement) is costly and can hurt agency-client relationships. (In 2015, the ANA estimated the average annual agency turnover rate at 30 percent, and it is said to be even higher in certain markets, like New York). Low employee morale can undermine productivity and client relationships, both of which reflect negatively on the agency. Even when agency culture is otherwise positive, if it is not deliberately diversity-friendly it can result in an agency composition that disqualifies the agency from consideration with brands. When culture is wanting, employees don’t actively encourage or recruit new talent, and may actively discourage new hires with a less-than-enthusiastic attitude or negative comments on social media. This makes it more difficult and costlier for agencies to acquire talent. One of agencies’ advantages over in-house teams has been their ability to manage and quickly scale talent. If they are no longer able to attract and retain quality talent, they risk losing even more business to in-house agencies. Investment in growth opportunities like employee training and education reflect on agency culture. But it is not just to benefit employees. Brands rely on agencies for their technical expertise. With consultancies like PWC making significant investments in employee tech training (Digiday), failure to invest in similar training will likely catch up with agencies in the near future. 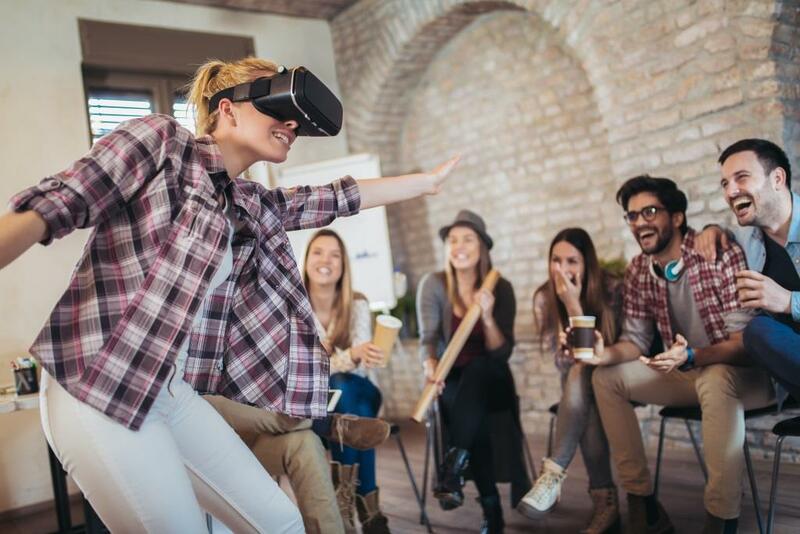 For agencies who question the investment in culture, even low-cost activities such as employee recognition can make a significant impact on employee morale. Further, agencies like Anomaly have proven that investments in culture pay off, as their decision to focus on internal development, training, and culture led to an 18 percent revenue spike last year (AdAge). 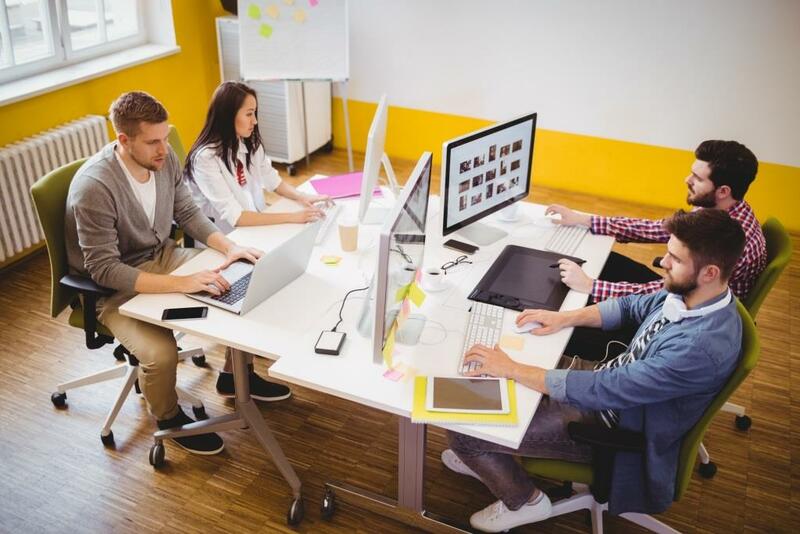 Agencies face significant challenges to attract and retain employees. Agencies (in general) no longer enjoy a reputation as attractive employers. There are exceptions, but as a class, agencies have been “outed” for their significantly lower pay relative to in-house marketing teams and tech firms. Former 4A’s president, Nancy Hill, has acknowledged that it is cost-prohibitive for agencies to bump up entry-level salaries, making it difficult for them to compete (AdWeek). On top of the lower pay, agency working conditions have been likened to sweatshops, due to the long hours and difficulty taking time off (The Drum). Workers also have other employment options now, via consultancies, in-house agencies, Silicon Valley, and freelancing, among others. Due to the myriad agency challenges and industry changes (M&A, agency closings, smaller-scope projects being awarded by brands, etc. ), there is less certainty about agency employees’ longevity and future career trajectories. Earlier this year, The Atlantic reported an unprecedented decline in advertising jobs, with the industry losing 5,000 jobs since 2017, according to Bureau of Labor Statistics data. Employees notice. In fact, 54 percent of former advertising employees said “little opportunity for advancement” was a major reason why they changed career paths (LinkedIn and 4A’s research via Marketing Dive). In 2016, a Campaign US survey found that employee morale in the ad industry had dropped by 36 percent since 2015. The top contributing factor was company leadership (73 percent), followed by lack of advancement (45 percent), dissatisfaction with work (38 percent), lack of diversity (13 percent) and company performance (14 percent). 63 percent of survey respondents with low morale indicated they were actively job hunting. Gender, racial, and ethnic diversity have become high-profile aspects of agency culture, as measured by hiring efforts, advancement opportunities, the composition of the leadership and creative teams, pay equity, and the overall agency environment as it is perceived by different group members. Diversity continues to make headlines because brands like General Mills, HP, Verizon, and Diageo are demanding it and effectively forcing agencies’ hands to improve culture. Recently, Diageo’s Global CMO Syl Saller sent letters to their agencies asking for details about the percentage of women on their leadership teams, information about their gender pay gap, and how they plan to address any imbalances. Previously, Verizon’s CMO Diego Scott sent similar communications to its agencies, explaining that diversity was “an explicit business objective.” General Mills and Hewlett Packard have expressed similar expectations, with General Mills CMO Ann Simonds saying they would only accept pitches from agencies with at least 50 percent women and 20 percent people of color in their creative departments. These demands arise from an industry context where accusations of racism and sexism have been prevalent, and fewer than seven percent of directors are women. While women are well-represented in the advertising industry overall, that doesn’t extend to higher-level positions. According to the 3 Percent Conference, just 11 percent of creative directors are women. Agency diversity is an issue of agency culture. Quotas will not solve the problem but are a starting point. The real progress will be made through understanding why there is a lack of diversity in the top positions and then putting strategies in place to address those barriers. If diversity and respect aren’t valued at the highest levels of the organization, modeled, and formally articulated, then they are (at best) left to chance. Diversity challenges at agencies aren’t limited to gender and people of color. 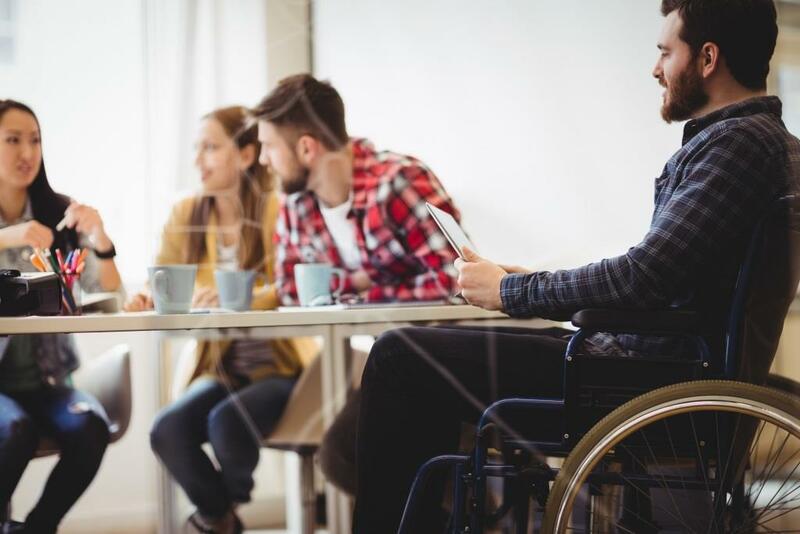 The Advertising Diversity Taskforce research published last week found disparities for disabled employees as well as evidence of ageism and social mobility challenges at agencies. Despite 90% of the survey respondents saying they believed the best creative environments include people from a variety of backgrounds, only 47% of them agreed their agency goes out of its way to hire diverse talent. That leaves a lot of room for improvement. Ultimately, investing in agency culture via diversity initiatives, employee satisfaction, ongoing education, and other efforts can help your team and your agency’s business prospects. To start, that requires a safe, inclusive environment with opportunities for all. It means investing in training, recognition, incentives, and advancement opportunities for agency employees. It may also mean making changes to the wording and implementation of your agency vision, mission, and values. The biggest change for some agencies may be simply accepting that agency culture is critical for agency growth and future business prospects, and that investments in culture can reap financial dividends.